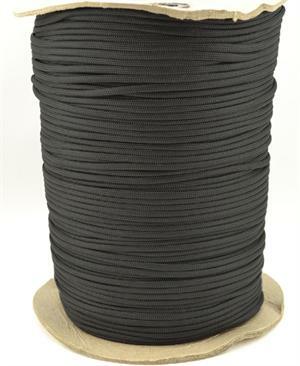 Jontay offers both elastic and non-elastic cord. 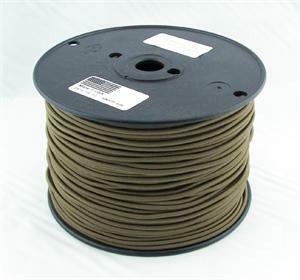 The elastic cord is availble in diameters ranging from 3/32", 1/8", and 3/16". 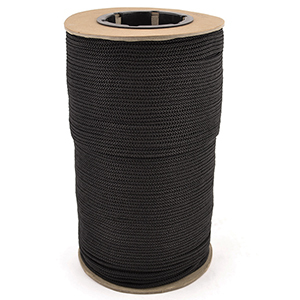 Also available is the nylon 550 paracord, available with or without the core yarns.